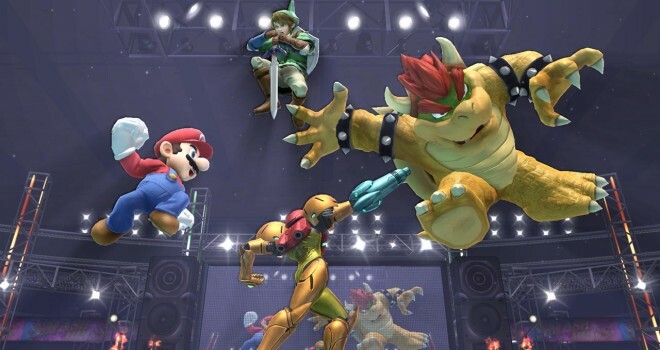 How Nintendo Could Utilize NFC for Smash Bros.
A few days ago, it was confirmed that Super Smash Bros. for Wii U would utilize NFC (Near Field Communication) figurines. 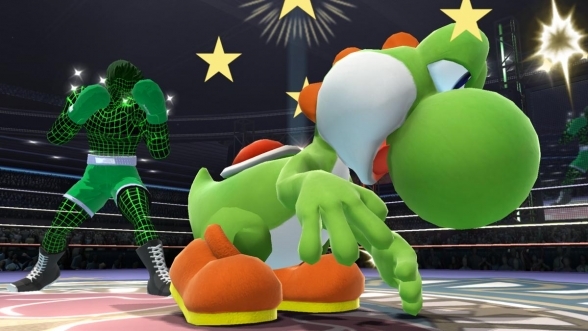 This leads me to wonder how these figures could actually be used in a game like Smash Bros. I don’t think they’ll be used to unlock characters. That would take a lot of fun out of it, and it would make fans very unhappy to have to pay for something that should come with the game anyway. I can however, see it being used for DLC like special alternate costumes and moves since we’ll be getting customizable movesets this time around. For example, if a player uses the Mario figurine, they would get an alternate costume(s) and/or a new move(s) for Mario. There are tons of potential alternate costumes that weren’t used in Brawl. Thanks to the popular mod, Project M, we can get an idea of what these alternate costumes could look like. 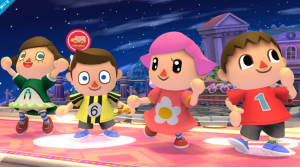 With the addition of “Wire Frame” Little Mac, and male/female variations of The Villager and Wii Fit Trainer, it looks like we may indeed get the alternate costumes we’ve been wishing for. Maybe we could even see stages being brought over through NFC. 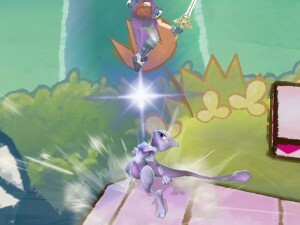 We could get new Zelda stages if we use a Link figurine, or new Pokemon stages if we use a Pikachu figurine. 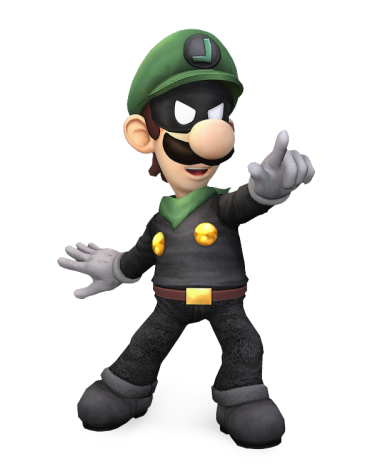 My personal favorite possibility, is DLC for new characters entirely. 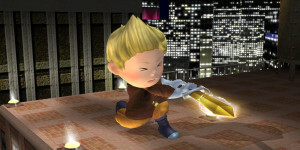 A player could buy a figurine of a character not in the original roster, and they would be made available to unlock. 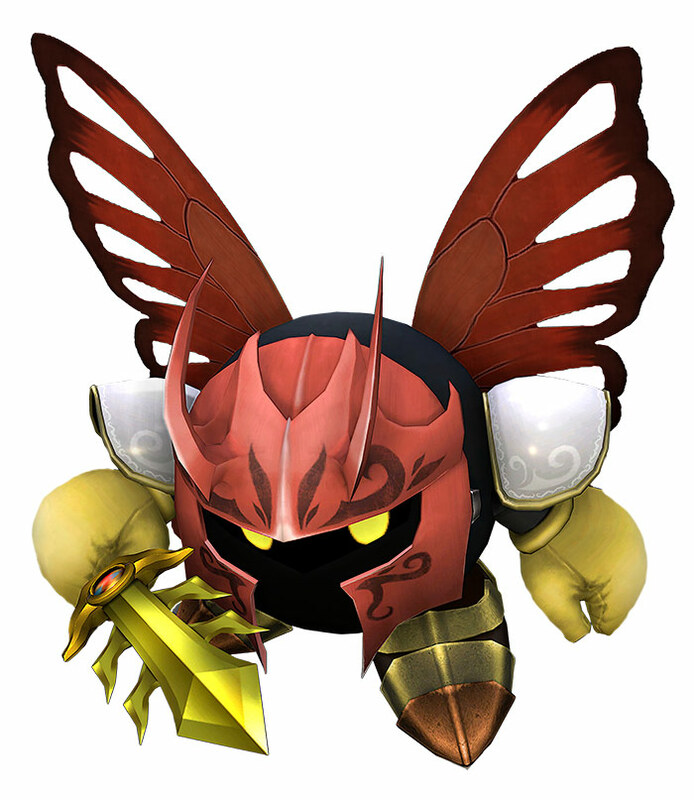 I think DLC of some “forbidden 7” characters would be really cool too. For those who don’t know, the forbidden 7 were characters that were originally supposed to be in Super Smash Bros. Brawl, but were scrapped for unknown reasons. They’re data can still be found in the game. The characters were: Mewtwo, Dixie Kong, Plusle & Minun, Toon Zelda, Tetra, Dr. Mario, and Roy. 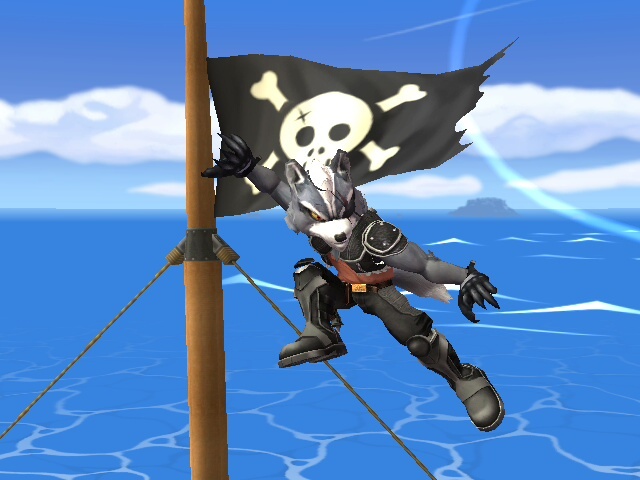 We don’t know the full roster for the game yet, so some of these characters still have a chance to make an appearance in Smash 4. If they don’t, I think most of them would make a nice bonus. 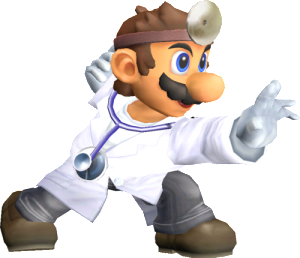 Please just keep Dr. Mario an alternate costume though. Knowing Sakurai, he may very well have something planned that we never would be able to predict. I guess we’ll wait and see. 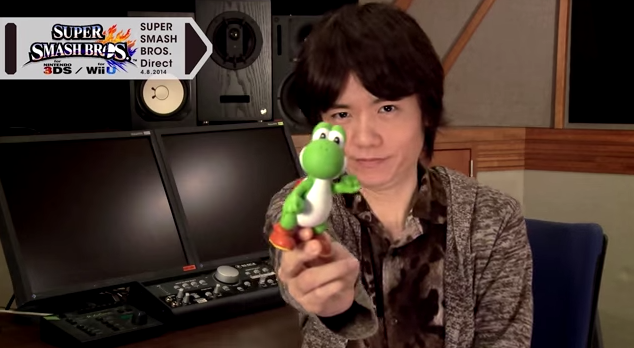 I’m assuming we’ll have more info about this at E3, most likely at the Smash Bros Q&A.